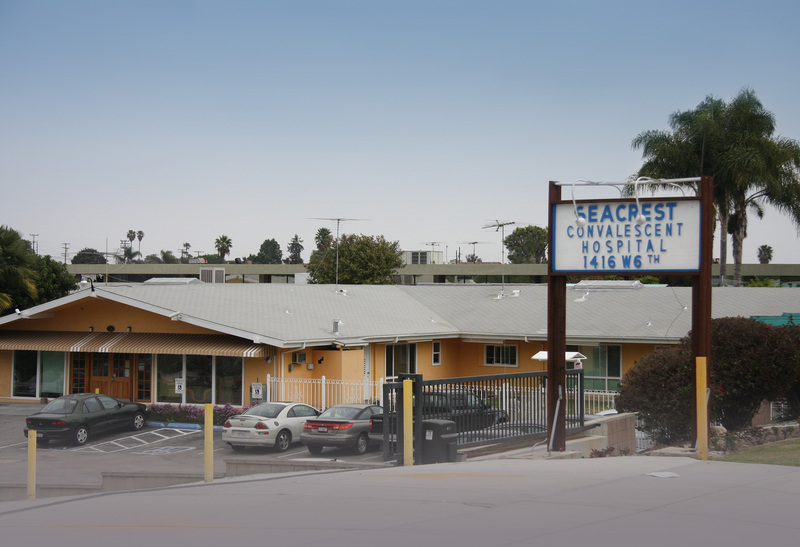 Seacrest Convalescent Hospital is a picturesque skilled nursing and rehabilitation facility located in San Pedro, CA. 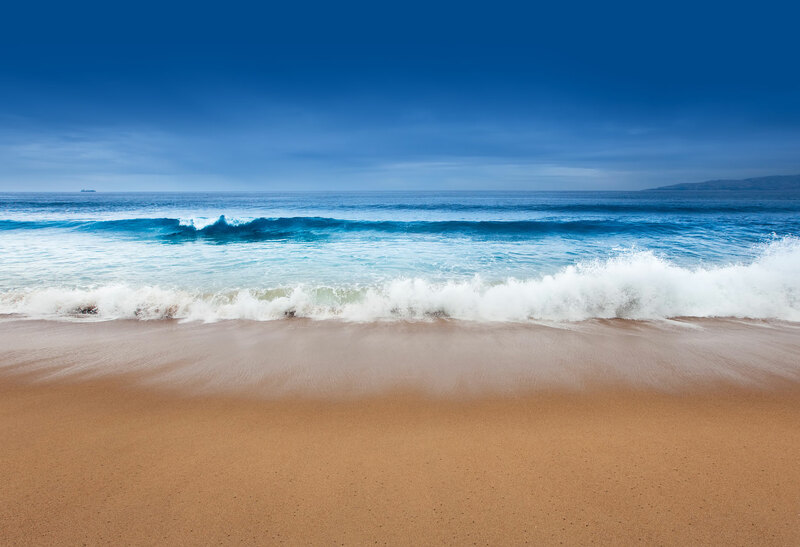 We are located on 6 beautifully landscaped acres surrounded by rose gardens and trees where residents can enjoy the breeze from the nearby Pacific Ocean. 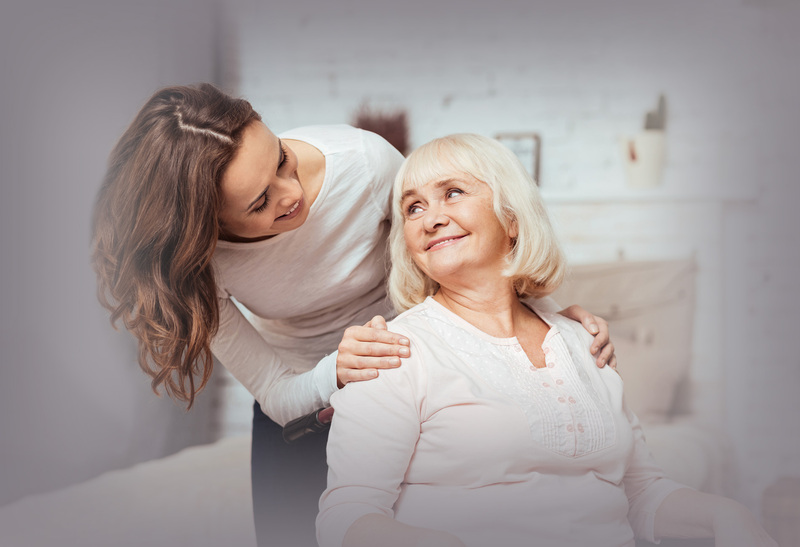 We’ve worked hard to create a home-like environment which allows our residents to experience the comfort and security they need to function at their highest capacity and optimum quality of life. 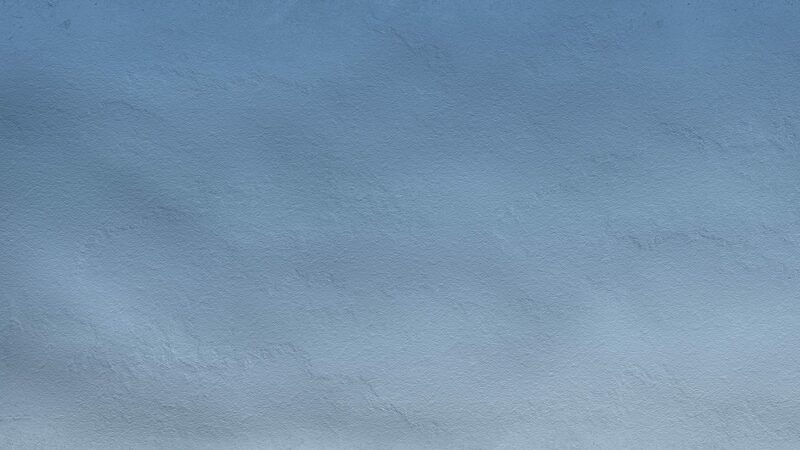 Seacrest offers a wide range of rehab therapy to fit almost every need. Whether it’s recovering from surgery, injury or serious illness, we have a team of highly qualified and friendly therapists ready to help you achieve your highest level of independence. Our rehabilitation team works with you or your loved one to reach your health goals as quickly and efficiently as possible. We partner with physical, occupational and speech therapists to achieve these aspirations of independence. We provide state-of-the-art equipment and highly trained staff to achieve the balance of making this possible. 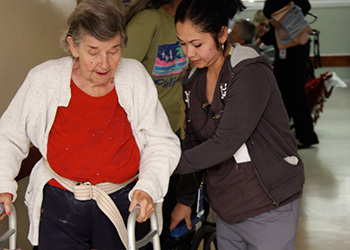 Seacrest Convalescent Hospital’s ultimate goal is to safely return residents to their homes, or other appropriate living arrangements, as soon as possible. While each resident’s therapy regimen is prescribed by their physicians, progress towards goals is assessed weekly in order to monitor the treatment plan to ensure clinical needs are met and/or exceeded. We look forward to meeting you or your loved one. We invite you to visit us at Seacrest Convalescent Hospital today! Click here to schedule a tour.